Fossil fuels remain central to our energy portfolio, despite agreement that reducing reliance on fossil fuels is critical to addressing climate change. On Thursday, UVM presents its annual Aiken Lecture on the topic of energy futures with an address by Lynn Scarlett, who argues that market-based incentives are the most realistic path to changing our patterns of energy consumption, rather than government-led incentives and subsidies. Scarlett served as Deputy Secretary of the Interior Department from 2005-2009 and chaired the department’s Climate Change Task Force. Scarlett’s talk is entitled, "Smart Energy: Science, Technology and Politics." And, Senator Bernie Sanders. Sanders has been trying to get attention on the rising problem on poverty, and the repercussions it has in families and community. New data from the U.S. Census Bureau emphasizes the problem, and Sanders chaired a hearing on Tuesday asking the question, "Is Poverty a Death Sentence?" 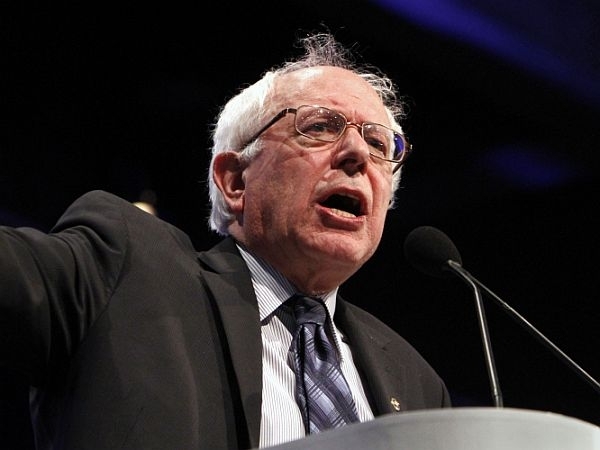 We talk with Senator Sanders about poverty rates, and also get an update on a bill in the U.S. Senate that will that will provide funding to FEMA for Hurricane Irene recovery. The Public Service Board says customers of the state’s two largest utilities should help subsidize a new program that aims to make electricity more affordable for the poor. As the school year comes to a close, free lunch programs are ending for children. But many families depend on the nutritious, well-balanced meals that their children get at school because their budgets are already stretched.